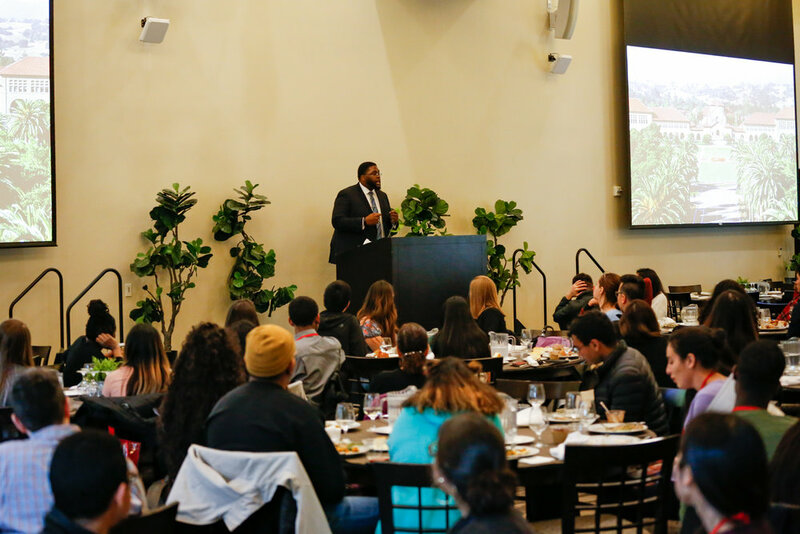 The Stanford FLI Conference intends to cultivate a space for FLI (first-generation and/or low-income) students to feel empowered in their intersectional identities. 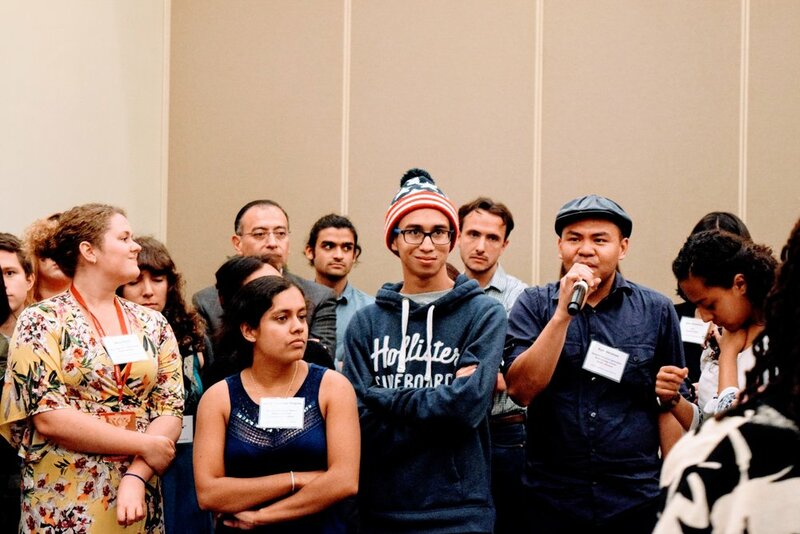 Our objectives are to build the national FLI community through collective partnerships, to create a long-term action plan to support and advocate for the national FLI community, and to focus on the narratives of multiple marginalized communities in order to create spaces for all FLI identities. Ultimately, we hope all attendees leave with a sense of belonging and a plan of advocacy within our FLI community. Shanika Pelpola, a student at the Stanford School of Medicine, speaks among her undergraduate and graduate FLI peers at a community welcome event. 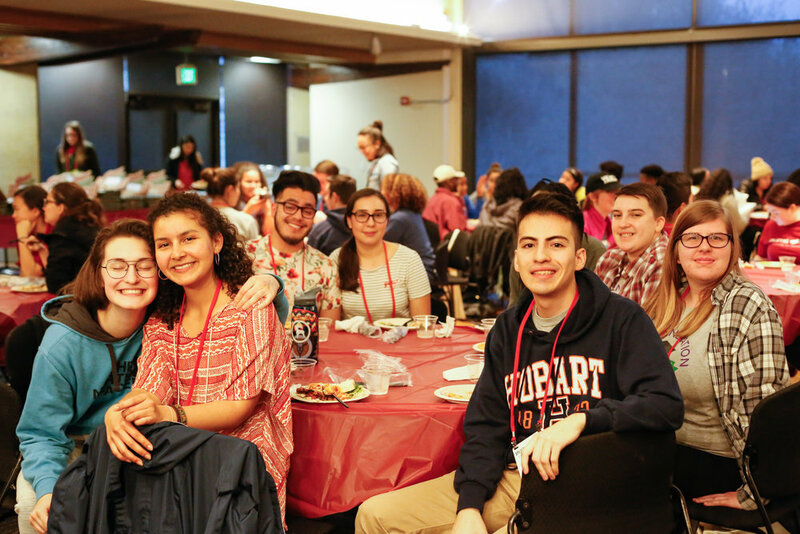 Stanford FLI Con workshops and programming covers issues relevant for undergraduate and graduate students, faculty and administrators, and those who support and want to better empower first-generation and/or low-income students on campuses. Although our programming may be more relevant for students & admin from private universities, we have open applications and encourage partners from all schools to apply if they are interested in attending. 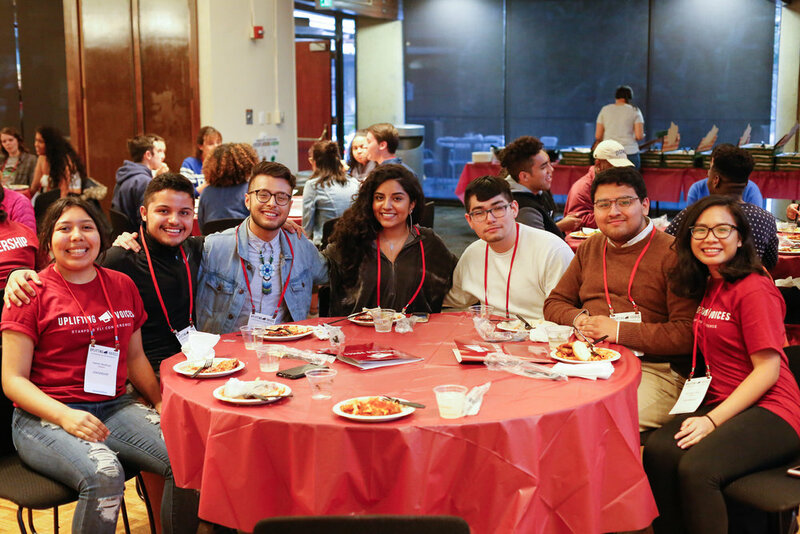 This student-led conference is an initiative of Stanford First-Generation and/or Low-Income Partnership (FLIP), the FLI Office, and the Leland Scholars Program (LSP) all of which focus on first-gen and/or low-income issues in higher education. There is no registration fee to attend the conference and meals will be provided. Attendees are responsible for transportation costs and housing. Undergraduate students can choose to be hosted by a Stanford student for no cost. Get the latest updates and info on the Conference. 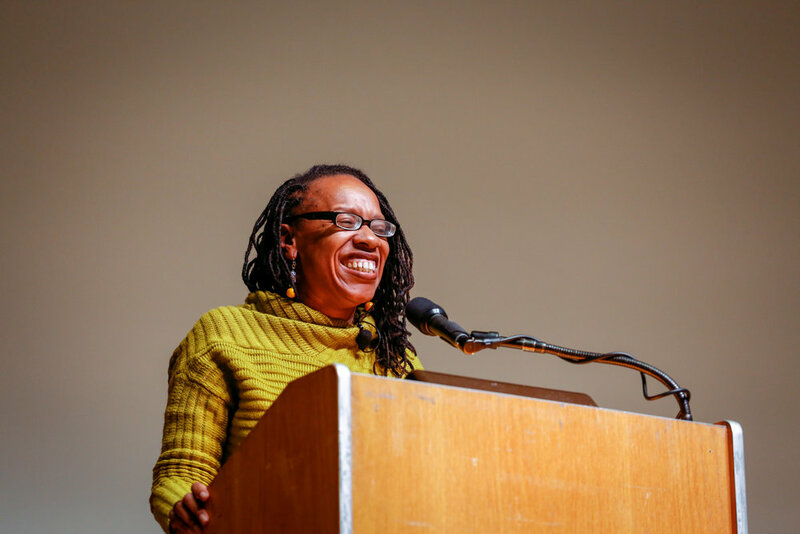 Subscribe to our mailing list and social media for schedule changes, conference updates, and FLI-related posts!